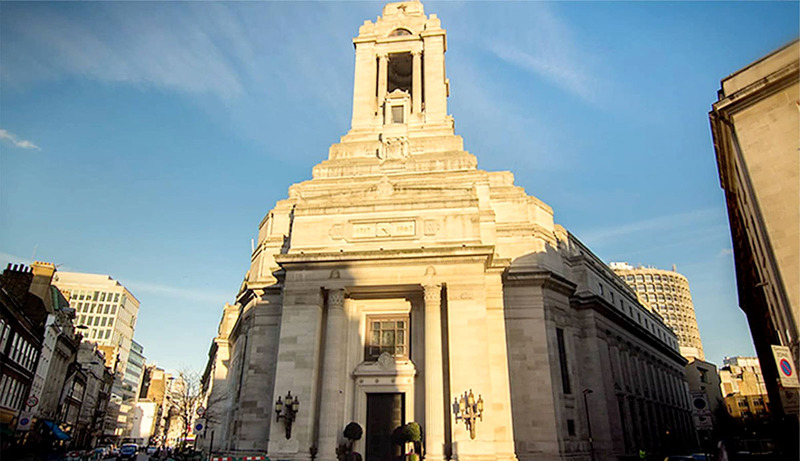 We are delighted to congratulate the following members of the Province who the Most Worshipful the Grand Master of the United Grand Lodge of England has been pleased to appoint or promote to Grand Rank. Upon the publication of the annual list, our Provincial Grand Master, RW. Bro. Archie Torrance sent his "personal congratulations and delight to all of the brethren on their well deserved preferments".